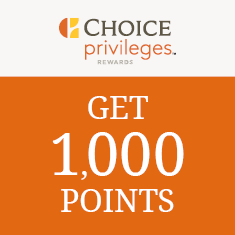 With our Choice Privileges® Bonus Points Packages, you can rack up even more points on qualifying stays. 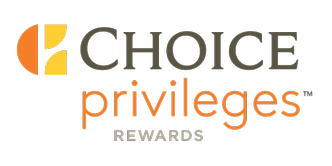 Our Choice Privilege bonus point packages can help you get to free Choice Hotels® nights fast! Or redeem your points for free nights at luxury resorts, gift cards from national retailers and restaurants, Airline Rewards or much more.